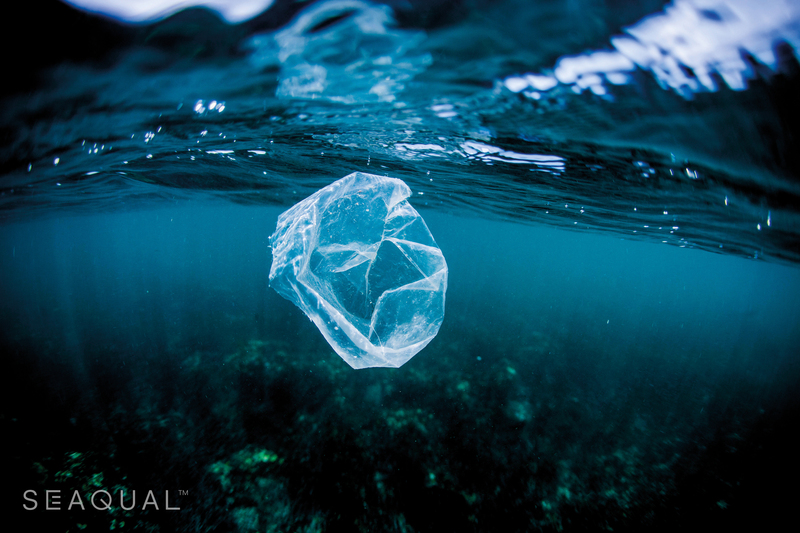 Every year, 8 million tons of garbage reach the seas. 75% lies underneath the ocean’s surface, forming an immediate threat to marine life. Governments, businesses and consumers share the responsibility to preserve the oceans for future generations. We are proud to announce that BekaertDeslee, the global market leader in the development and production of mattress textiles, is taking part in a massive ocean cleanup initiative. 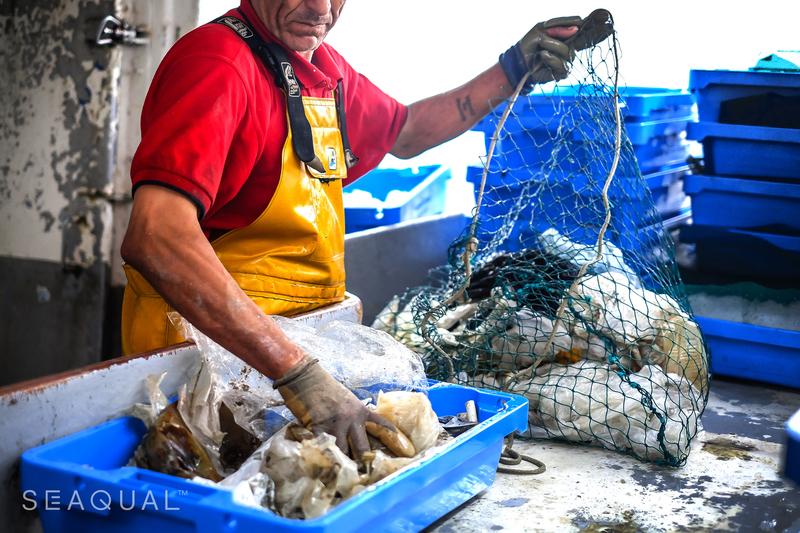 The Seaqual™ organization pays fishermen from the Spanish coasts of the Mediterranean Sea to collect garbage and bring it ashore. For this initiative, additional garbage harvesting platforms will be built in The Americas and in Asia. Each material, including aluminum, metal, glass or plastic, goes to its own unique recycling chain. Textile technology enables us to take the plastics found in the ocean and upcycle them into new yarns that are used to produce our high quality mattress textiles and mattress covers. BekaertDeslee is on a mission. We feel a strong sense of responsibility to help save our beautiful blue planet for the future generations. We encourage our employees and their families around the globe to help create awareness and to become SEAQUAL™ Friends. We invite all of our business partners in the bedding industry to join the initiative and to become SEAQUAL™ members and ambassadors. Our attractive range of beautiful woven and knitted SEAQUAL™ fabrics make comfortable mattresses and pillows for a good night’s sleep and a clean conscience. Consumers on all continents are showing a keen interest in purchasing SEAQUAL™ products and in joining the SEAQUAL™ community. Let’s make waves!